If you’re involved in the hospitality property management industry, you’re probably fully aware of how important it is to keep your guests as happy as possible. Even one poor experience with a single guest can ruin your hotel’s reputation and lead to major financial issues down the line for your company. You have to make sure you’re focusing on keeping your customers extremely happy. 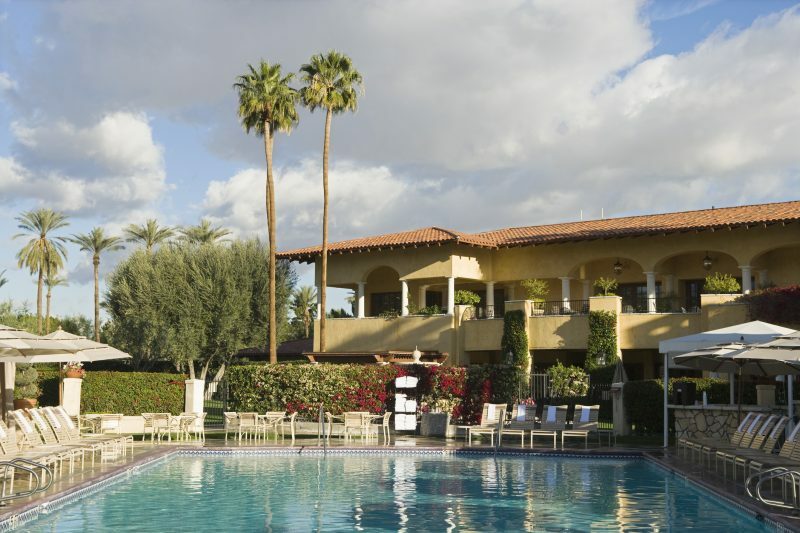 Since three out of four travelers (75%) are planning at least one or more weekend getaways this summer, it’s important that your hotel and staff are fully prepared to have a successful season. Keep every inch of your hotel clean — No one wants to stay in a dirty environment, even if it’s just for a day or two. Your guests are expecting to stay in a hotel that is virtually spotless. Make sure each room in your building is being cleaned thoroughly each and every day — sometimes multiple times a day. Also, you need to ensure that your hotel’s hallways, elevators, storage areas, and bathrooms are extremely clean. 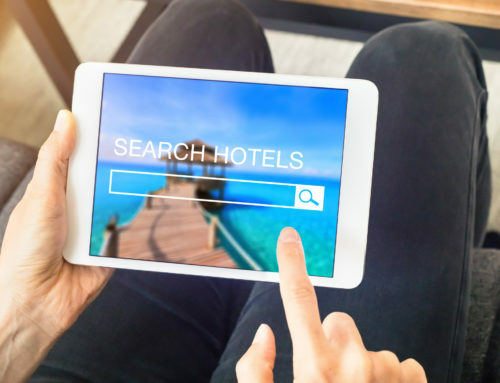 Take advantage of hospitality software — There are property management systems out there that can give your hotel an edge against your competitors. 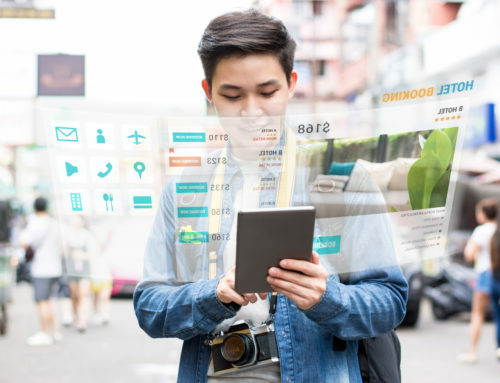 By staying on top of the latest trends in hotel industry technology, you’ll be able to offer your guests and your staff a terrific experience. Encourage terrific customer service — Your hotel could be the most amazing looking building in the world, with the cleanest rooms and excellent accommodations, but if your staff isn’t friendly or attentive, you’re not going to have a very successful summer or year. The hospitality industry thrives on customer service, which is why you must encourage each and every one of your staff members to up their positivity, remain focused throughout their shifts, and do everything in their power to keep each guest happy. 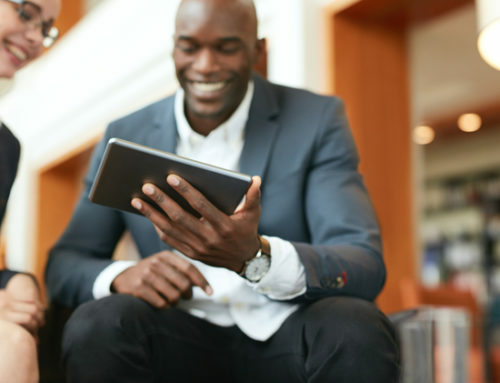 If you want to learn more about improving your business and find out more about innovative hotel management solutions, give SkyTouch Technology a call today.